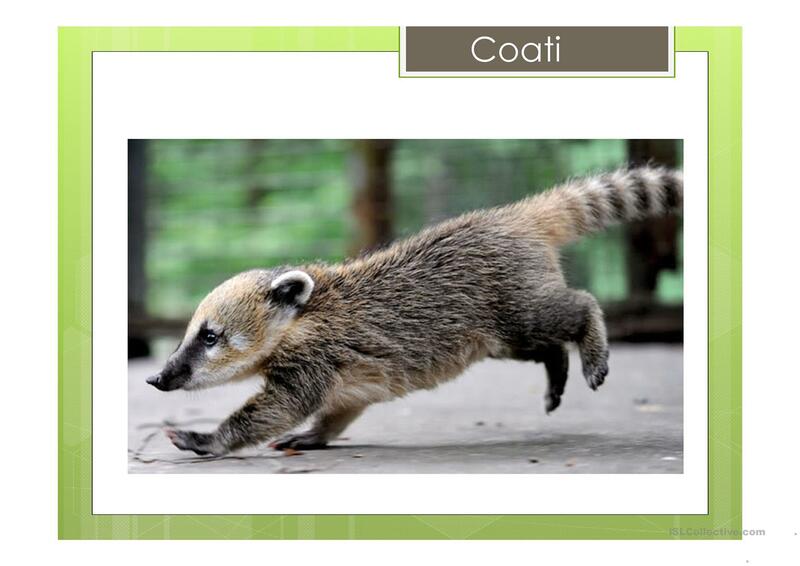 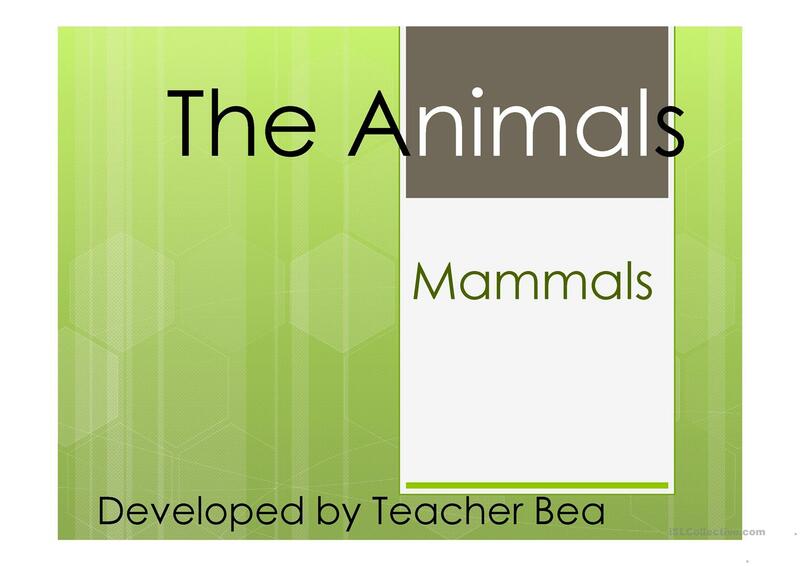 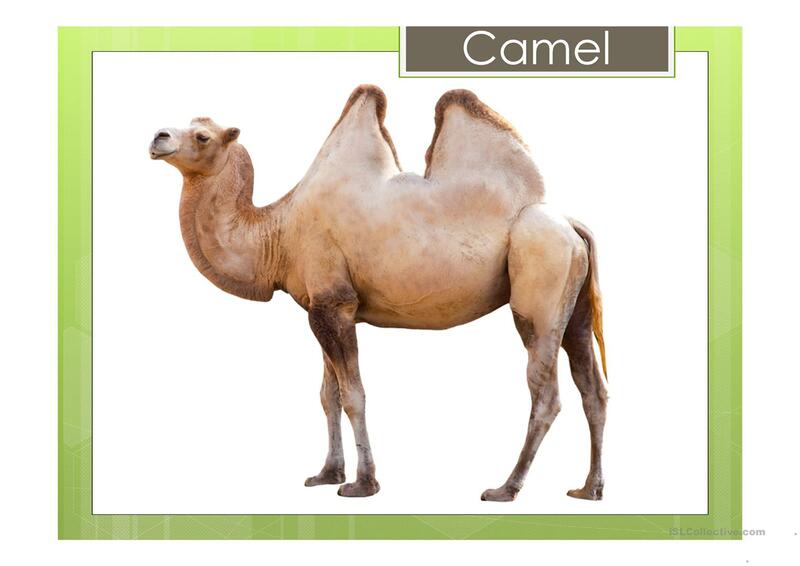 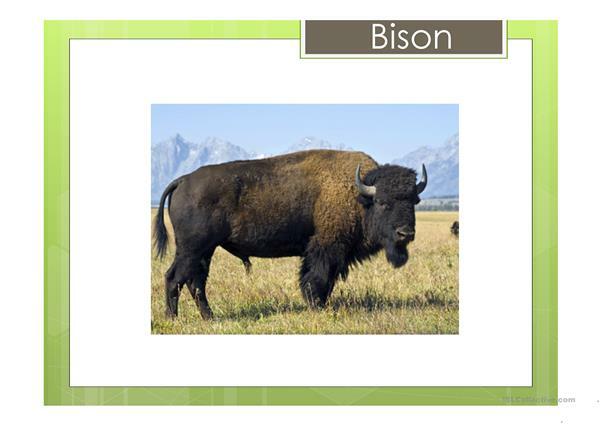 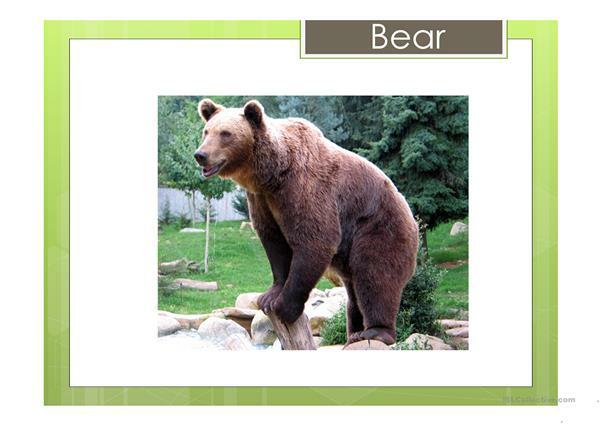 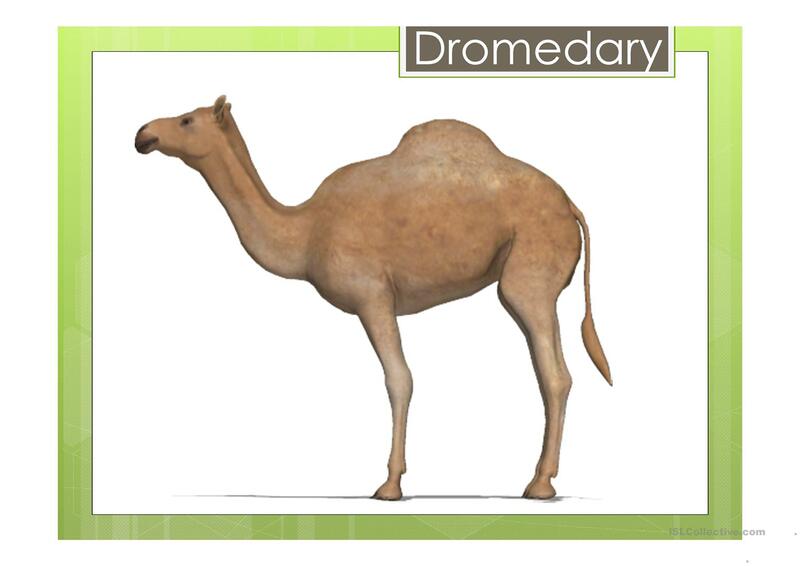 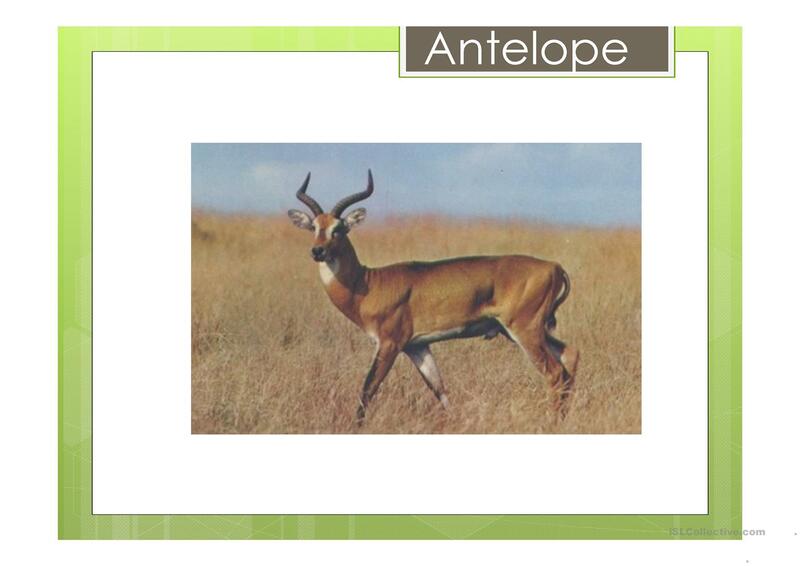 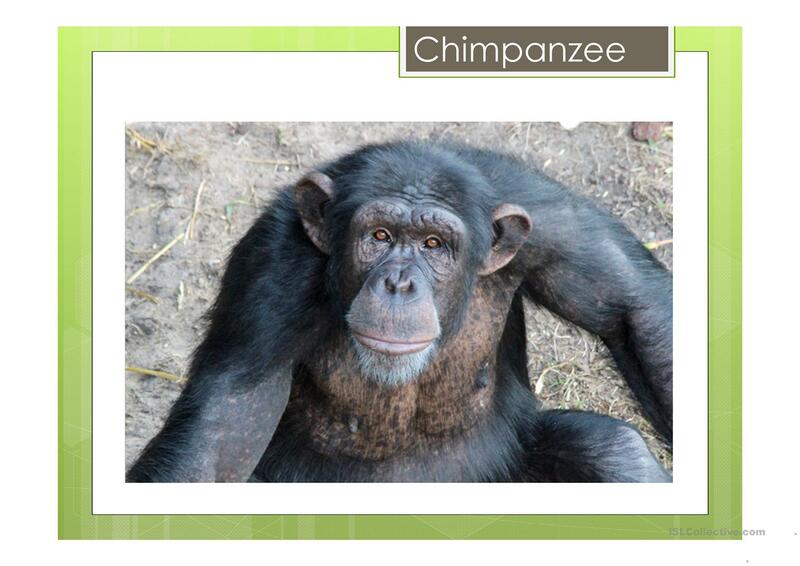 Here's a power point presentation with the mammals I could remember from A to Z. First the picture appears, than the name at the upper right corner. 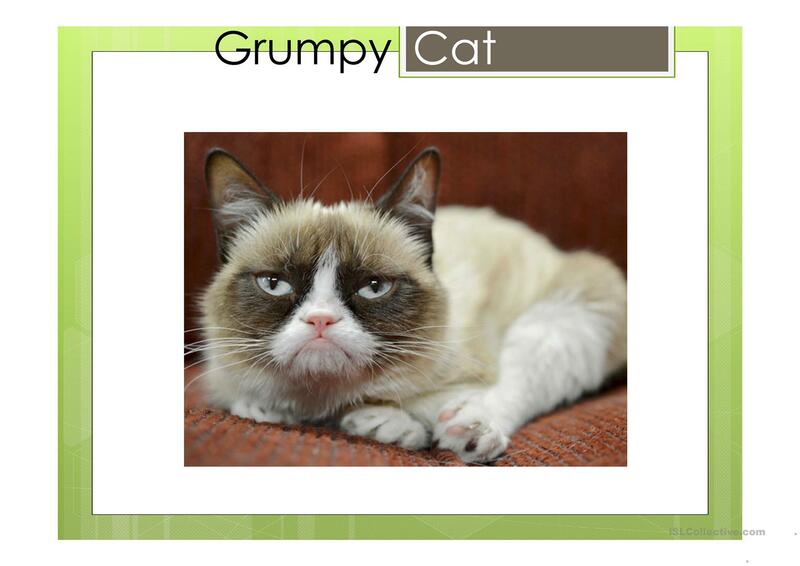 There are some that shows the name in Portuguese after the name in English but you can totally edit it. This downloadable printable is intended for high school students, elementary school students, kindergartners and nursery school students and adults at Beginner (pre-A1), Elementary (A1) and Pre-intermediate (A2) level. 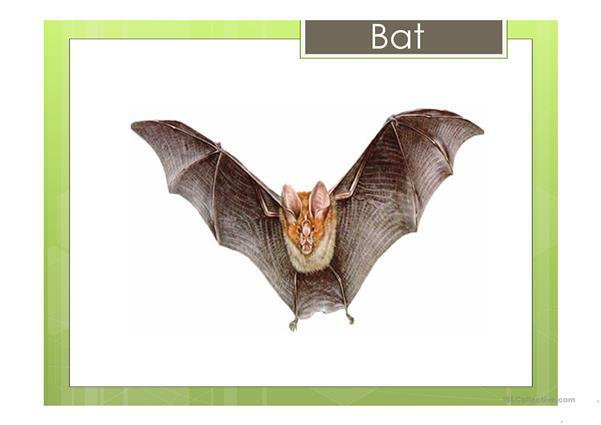 It is excellent for working on your class' Spelling, Speaking, Reading and Writing skills. It is about the theme of Animals. Newly graduated teacher, friendly and loves to make new friends!